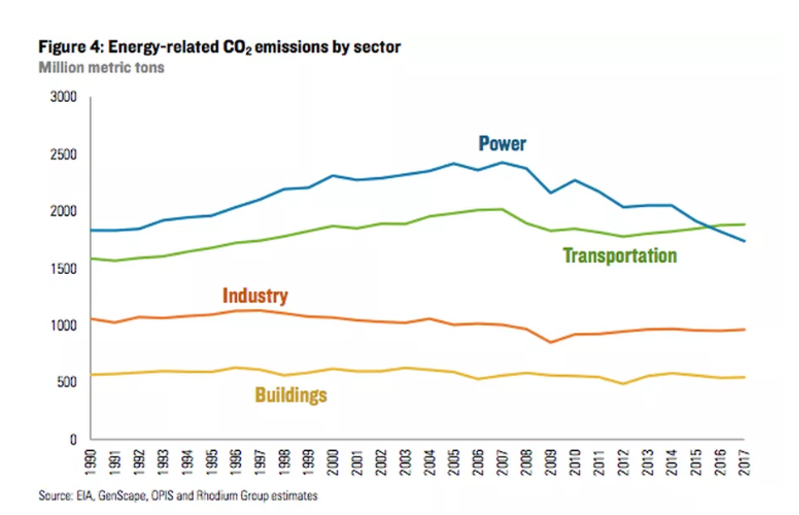 For Germany to meet emissions targets, “half of the people who now use their cars alone would have to switch to bicycles, public transport, or ride-sharing,” Heinrich Strößenreuther, a Berlin-based consultant for mobility strategies told Yale Environment 360’s Christian Schwägerl last fall. That would require drastic policies, like having local governments ban high-emitting cars in populated places like cities. 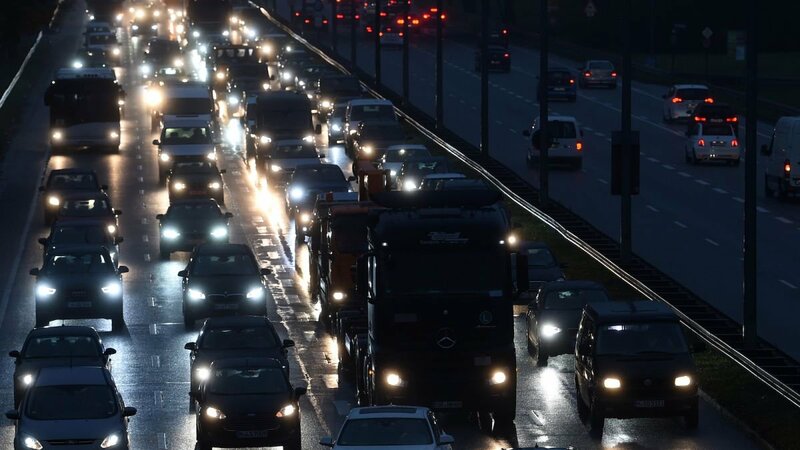 (In fact, Germany’s car capital, Stuttgart, is considering it.) It would also require large-scale government investments in public transportation infrastructure: “A new transport system that connects bicycles, buses, trains, and shared cars, all controlled by digital platforms that allow users to move from A to B in the fastest and cheapest way — but without their own car,” Schwägerl said.